As Wealthy Web Writer’s intrepid Roving Reporter, I blew it. You see, I’ve been busy with the launch of my very first course, so I delayed my review of this month’s Practice Assignment. If I had sat in on the live webinar, or even listened to the replay in a more timely fashion afterwards, I could have saved myself a lot of grief with my own product offering. Because, I’m embarrassed to say, I didn’t know what an email lift note was. This afternoon, though, I put the advice in this webinar to good use, and you can, too. You can review the entire webinar HERE. 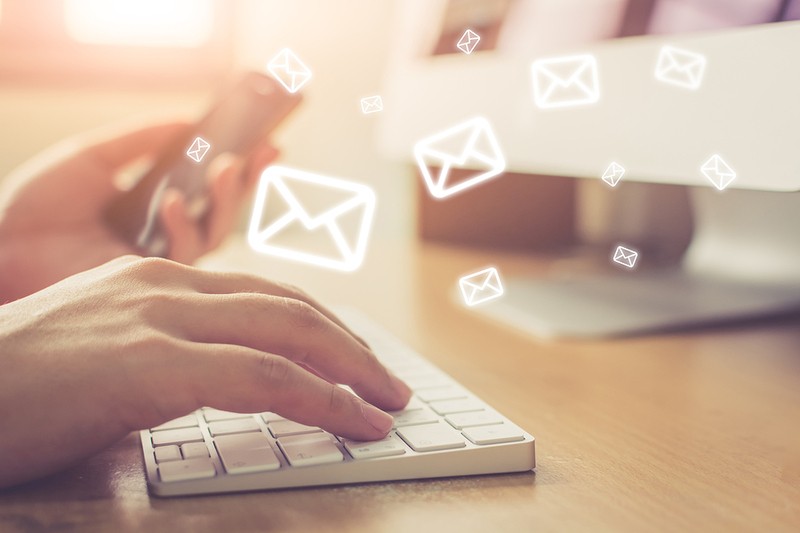 What’s an Email Lift Note Anyway? Be brief — anywhere from a paragraph, or even a picture with a few words, up to three pages. Be easy and effortless to read. Ask for a click, or sometimes an order. It’s not a full sales page, where you’ll touch on a lot of benefits, offer proof, and add credibility. Instead, a lift note aims to put the reader in the right frame of mind to click through to the promotion, and then buy. About once a month, Wealthy Web Writer‘s Managing Editor, Heather Robson, dreams up an assignment for members to practice their skills. From all the submissions, she randomly selects as many to review as she can comfortably fit into a one-hour webinar. For the lift note assignment, she reviewed the three submissions she received, along with two successful samples. As part of the Practice Assignment, Heather creates a brief, similar to what you’d receive from an actual client. 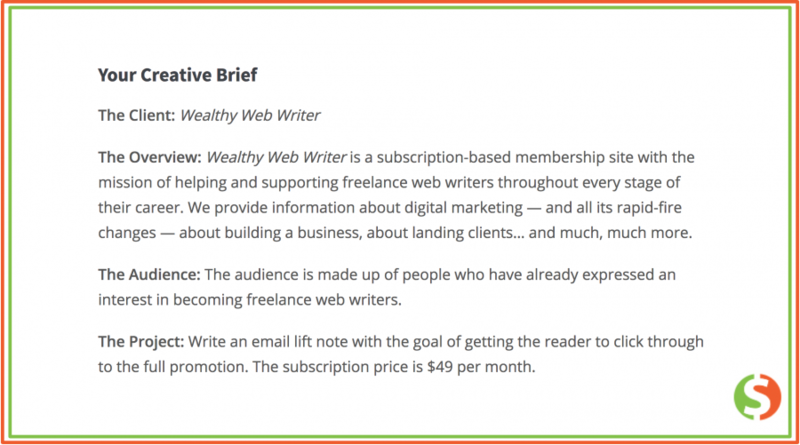 This month, instead of making up a fictitious client, she used a real one — Wealthy Web Writer. It’s always important to understand your audience, Heather noted, and here members have an advantage because they’re already part of that audience. Although the brief doesn’t restrict the number of words in the assignment, she only reviewed about 500 words of each submission.